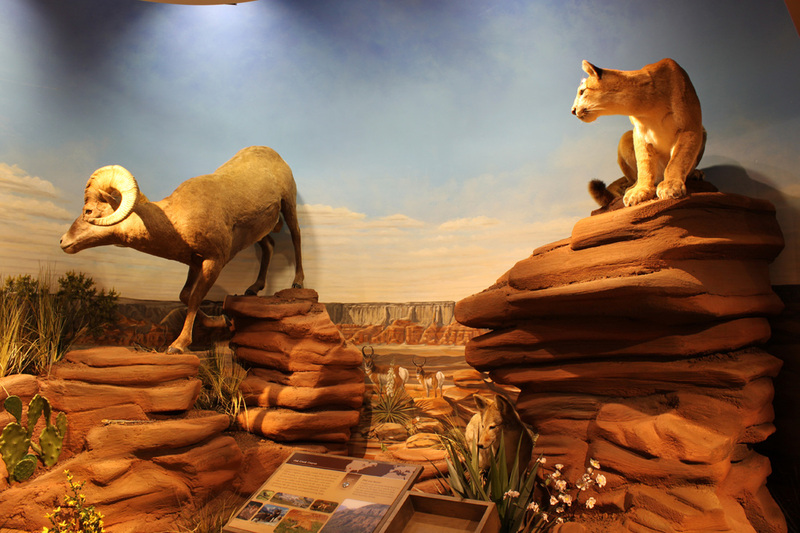 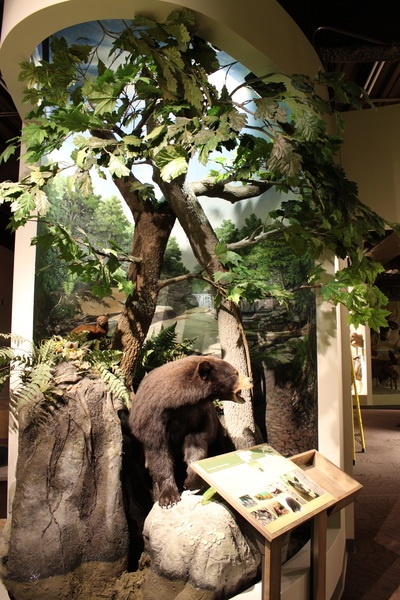 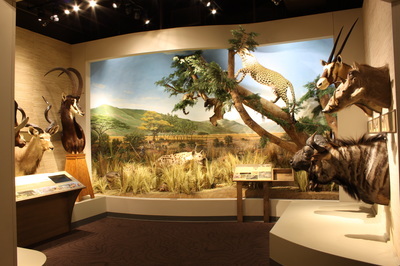 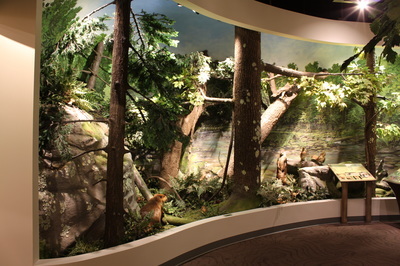 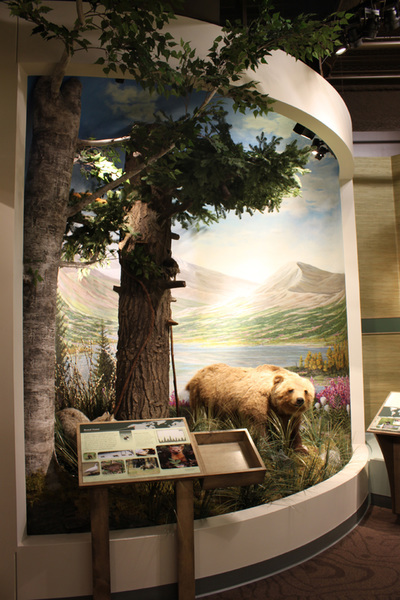 The new Schisler Museum of Wildlife & Natural History began with a conversation in 1984 between alumni Arthur Schisler and the East Stroudsburg University about one day donating his extensive taxidermy wildlife specimen collection. Today the collection located within the Hoeffner Science and Technology Center at ESU includes more than 100 animals collected during Schisler’s hunting trips. 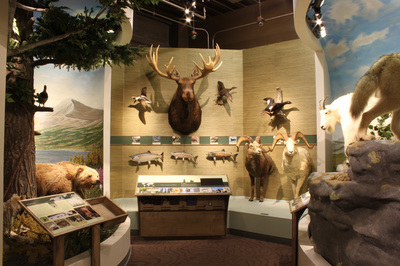 This large resource includes 32 big game animals and all the species of deer found in North America. 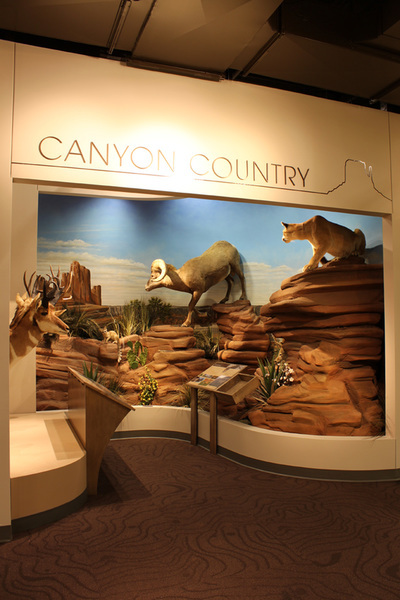 Science students and visitors are now able to examine species from around the world in an intimate, evocative setting.